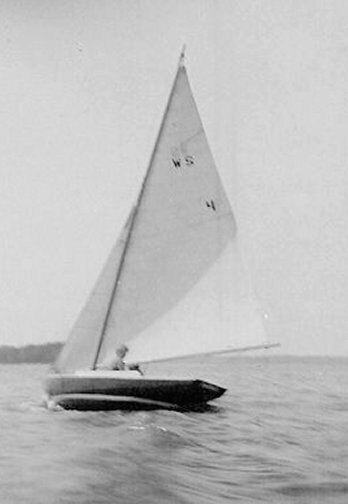 The WEE SCOT was designed for junior sailors and popular on Long Island Sound (east coast USA) before WW II. Fleets also existed at Deer Isle and Sorrento Maine. A modernized rig, designed by Philip Rhodes, was adopted sometime in the mid 1930's. 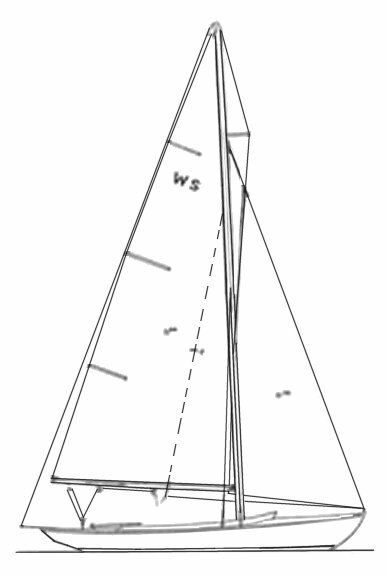 Most of the drawings, records and corresponce concerning this class today reside at the Port Washington NY Public Library Local History Center (Collection Title: The Wee Scot (Sailboat) Racing Association Records).